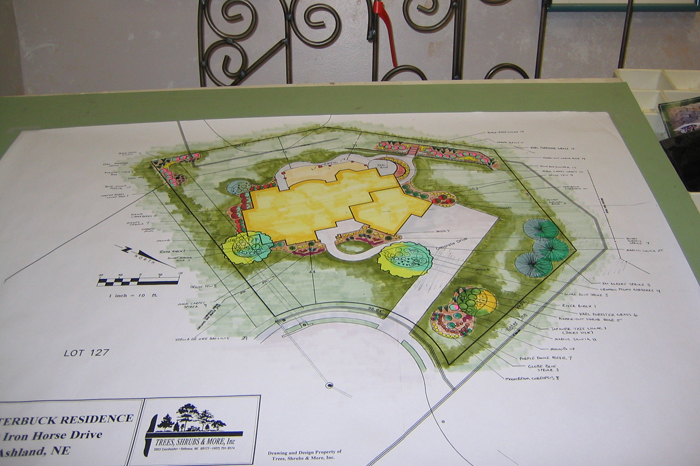 At Trees, Shrubs & More, we have the expertise to design your landscape and expert teams to install whatever you can dream up! 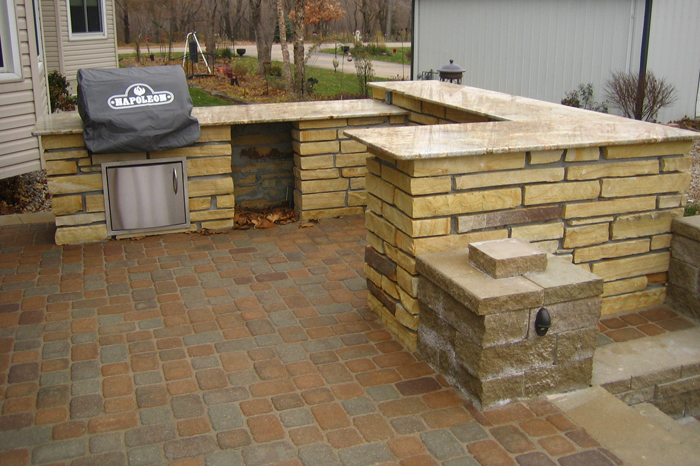 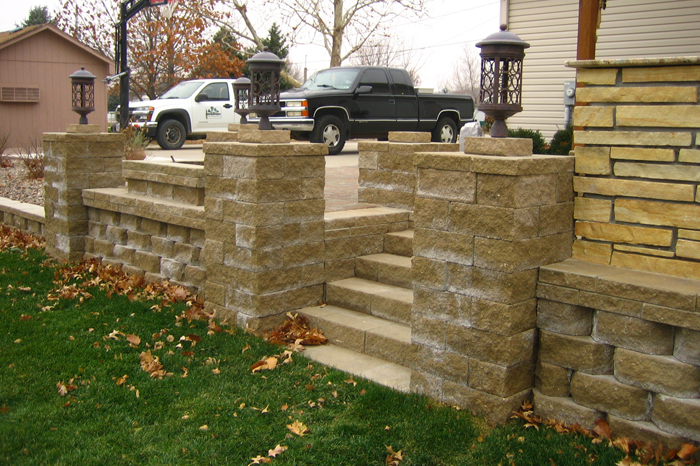 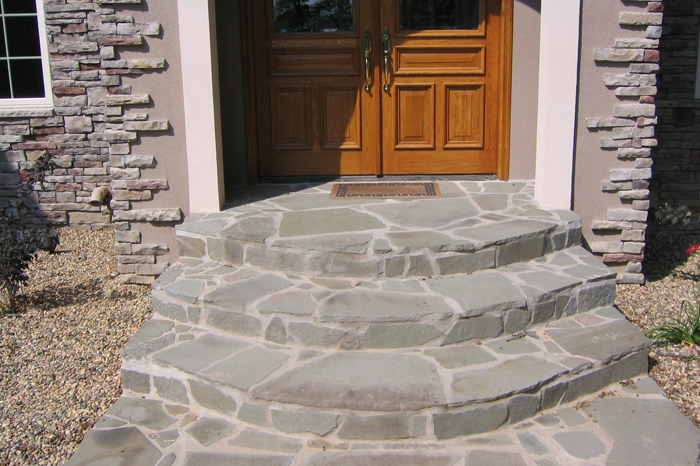 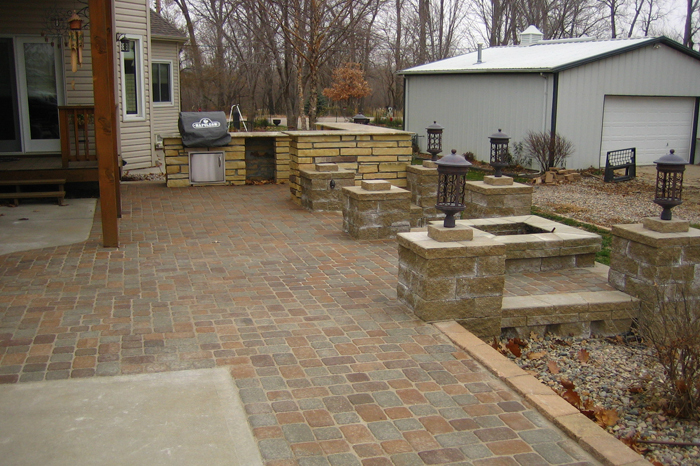 We’re here to listen to your wants and needs and then create the outdoor living space you’ve always wanted. 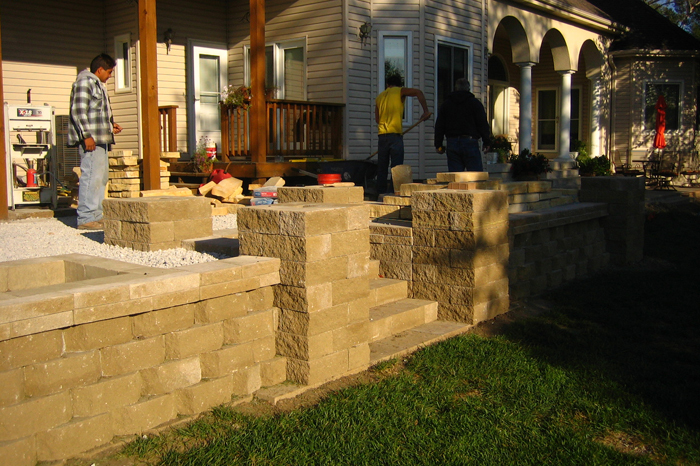 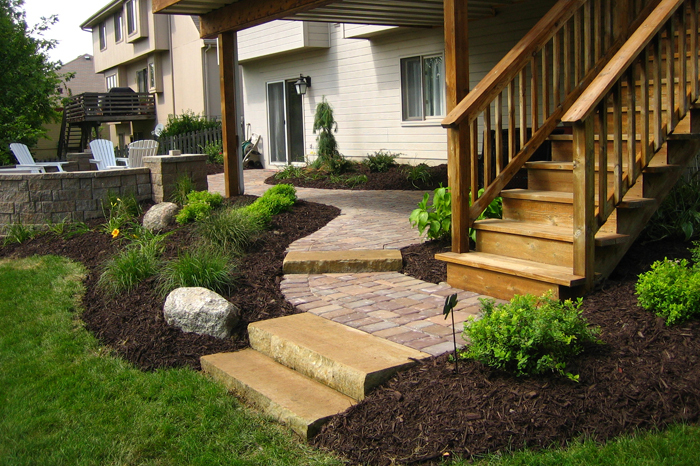 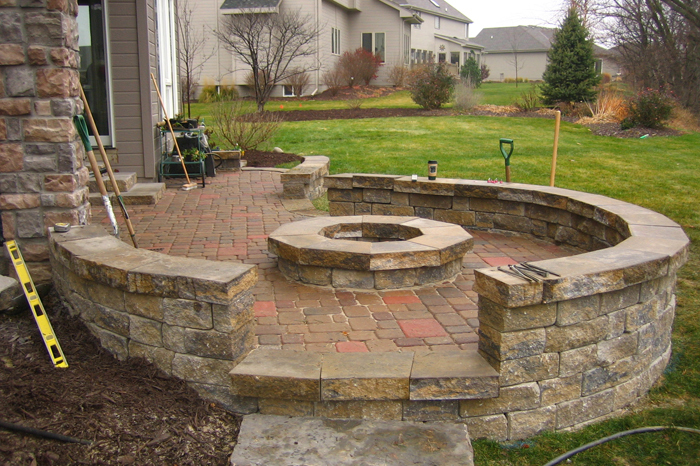 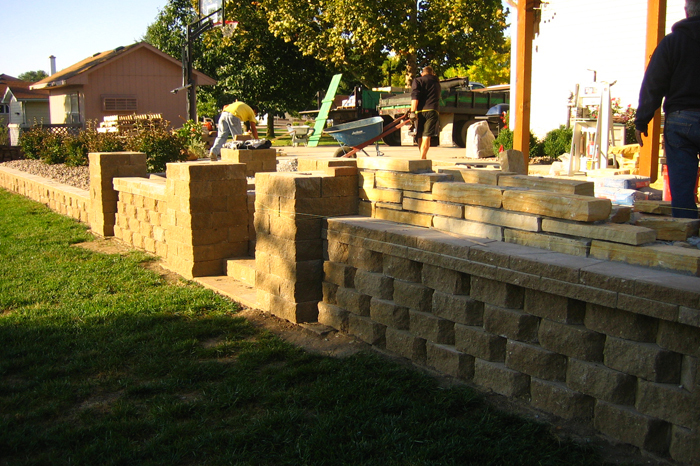 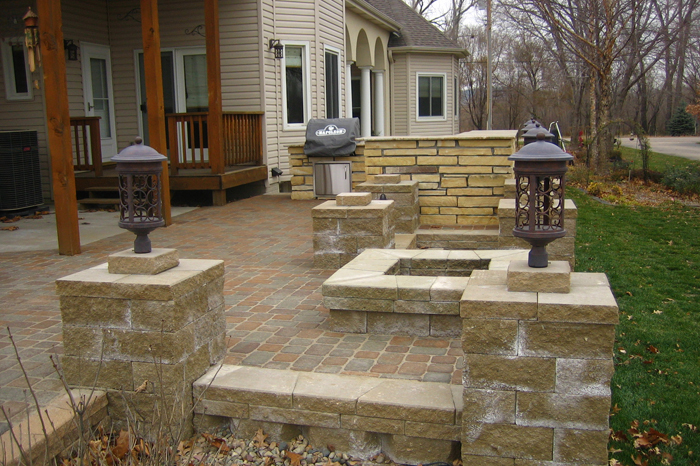 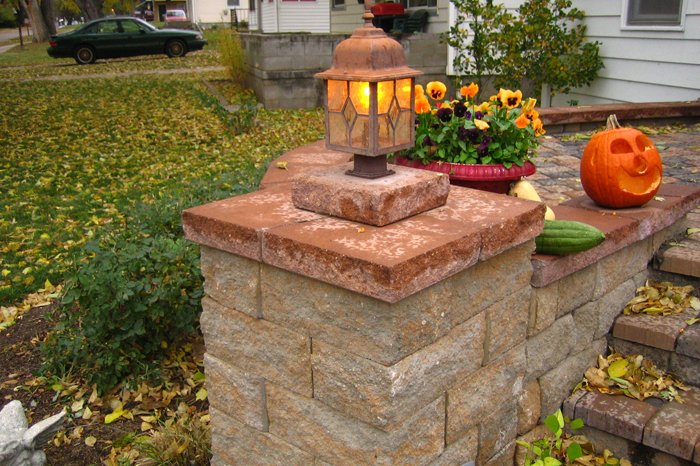 Our expert installation crews will build your gardens, ponds, patios, paths, walls, fire pits, and whatever else you desire. 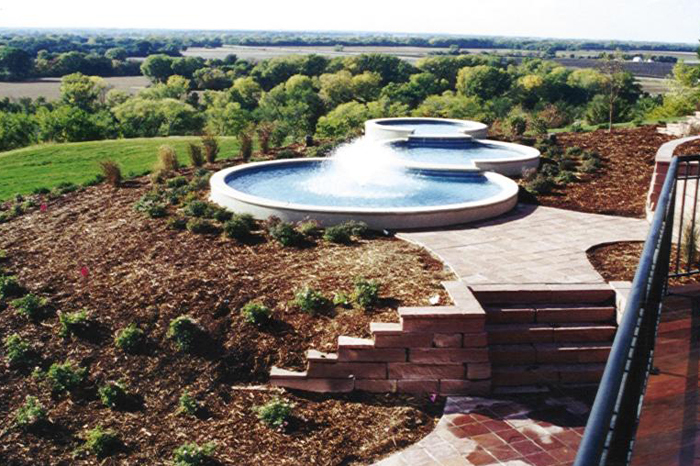 After you have that perfect outdoor space, our professional maintenance crew can prune, weed, fertilize, clean ponds, and whatever else it takes to keep your investment in prime condition for years to come. 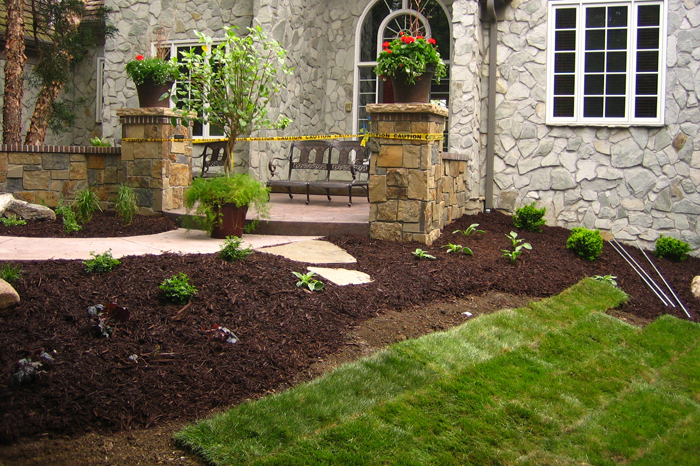 So give us a call and get started on making your yard the living and playing place that suits the needs of your family, friends, or business! 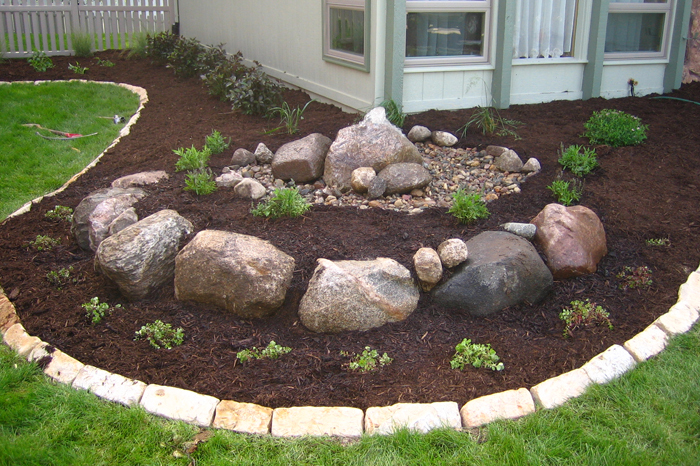 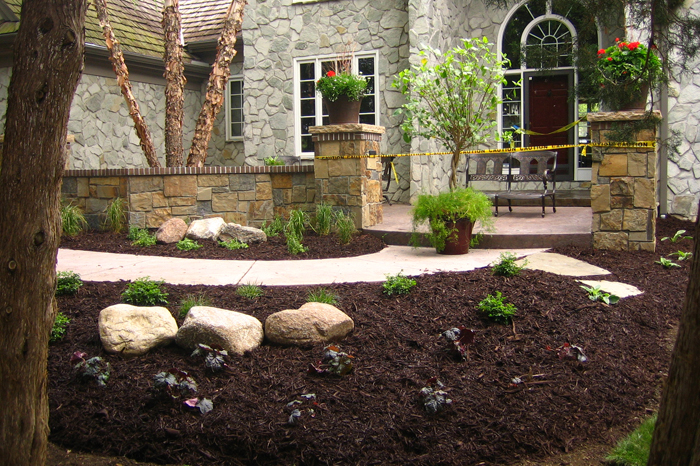 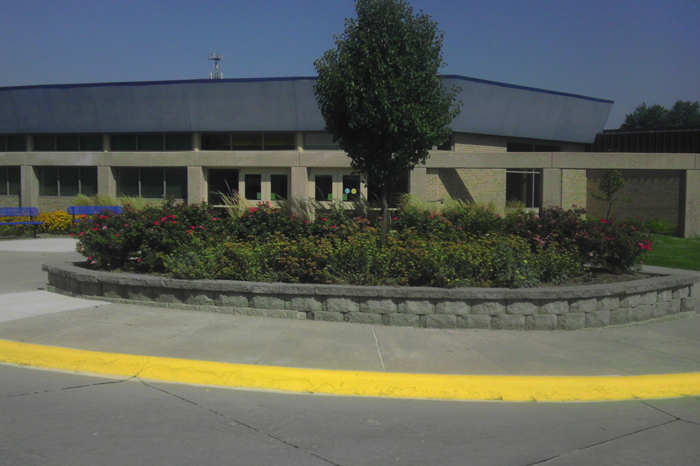 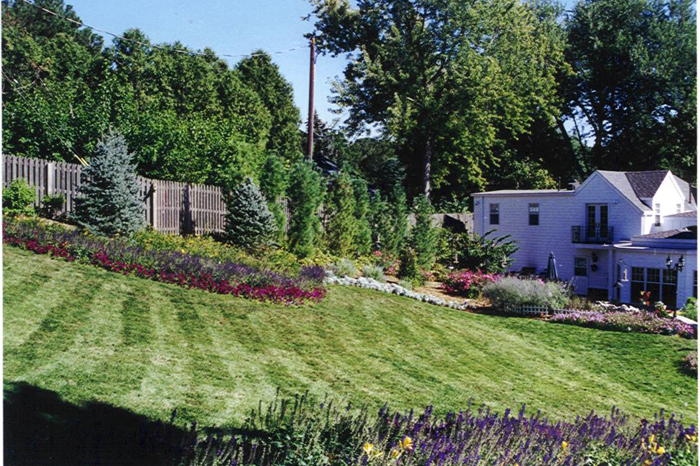 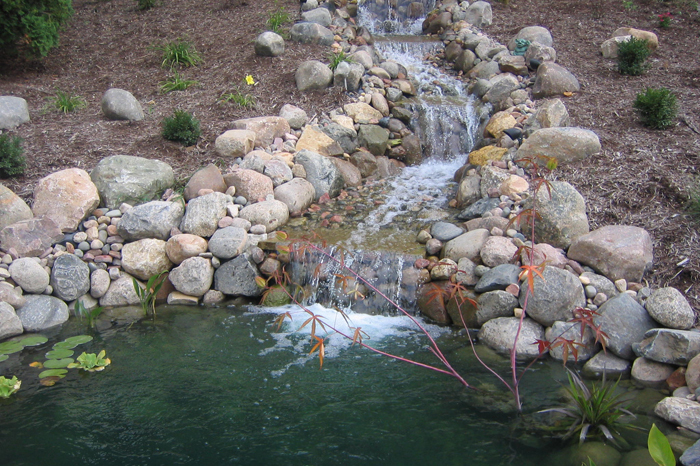 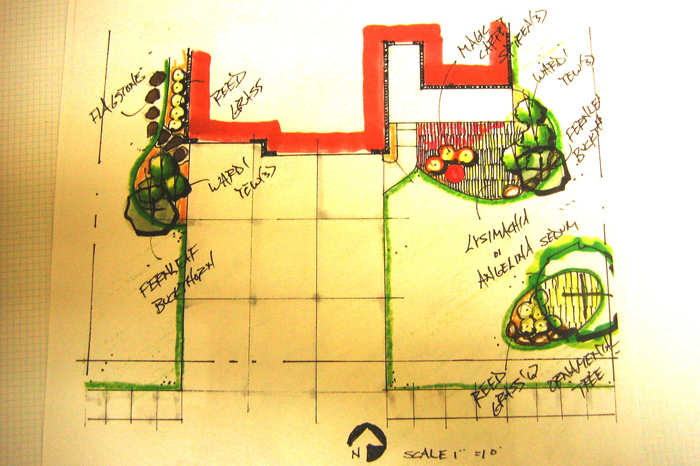 If you can dream it, our professional Landscape Installation and Maintenance Staff can build it, maintain it, and More!